Welcome to Split Level Homes.com.au. 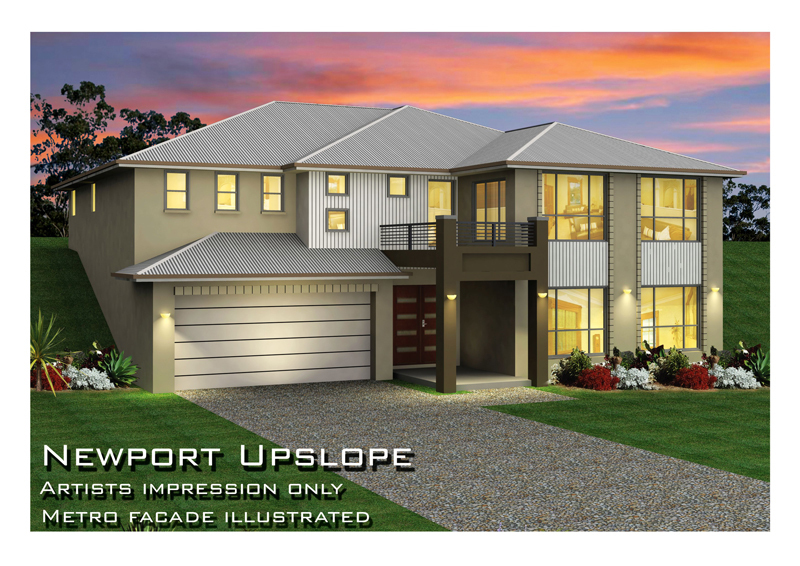 Tullipan Homes specialist website to assist you with building a Quality Split Level Home on your Sloping home site. 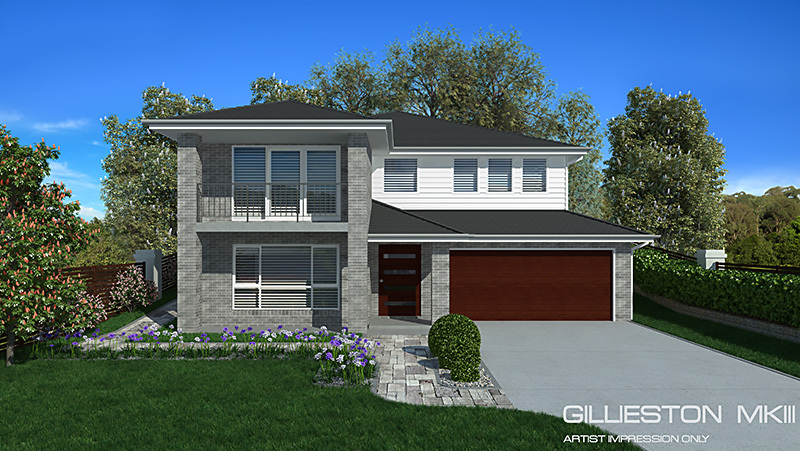 This site has been designed as an introduction to our broad range of innovative Split Level Home Designs. This site details the benefits and attractions to split level living and explains why our Home designs are becoming so popular. 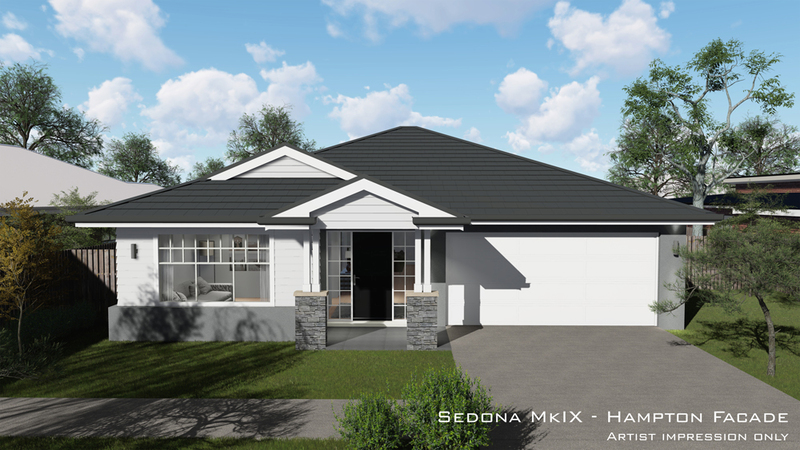 Split level home designs can offer the ideal solution when tackling the challenges associated with all forms of sloping home sites. Choosing the right split level home design for your particular home site can be the answer to achieving the challenging requirements of Council in relation to; cut & fill restrictions, regulations relating to maximum driveway grades, building height regulations and restrictions on the overall bulk and scale of new homes. Councils are now also insisting that buildings are to be designed with more character and articulation of design. Gone are the days where Council would allow home sites to be cut level from boundary to boundary. Council are now insisting on designs which contain split floor levels which marry in with the natural lay of the land. Design concepts are requested that eliminate any excessive Cut and Fill at property boundaries which in the past has brought endless problems to both home owners and their neighbouring properties. Some examples of the problems that occur with excessive Cut & Fill are; excessive building heights & overshadowing issues, drainage problems to neighbours on the low side of filled land, structural failure of retaining walls due to undermining from excess cut by neighbours on the low side and privacy/overlooking issues relation to height variation between neighbours level. 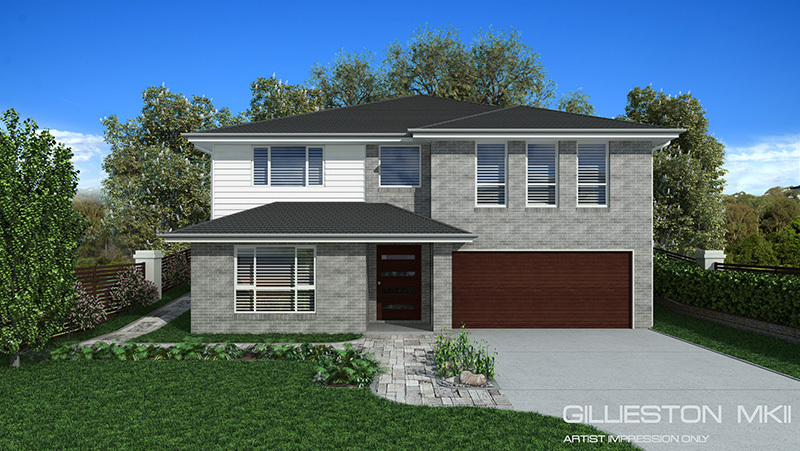 Split Level Homes are designed and constructed by Tullipan Homes. To find out more, please visit our Tullipan Homes Website. 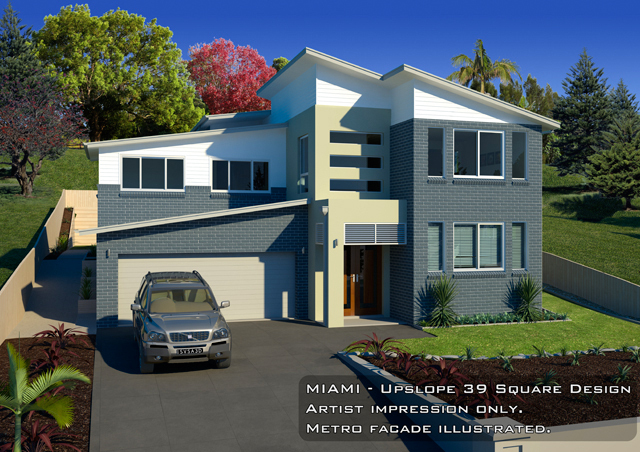 Split level home designs can offer the ideal solution when tackling the challenges associated with all forms of sloping home sites. Council requirements can include; cut & fill restrictions, regulations relating to maximum driveway grades, building height regulations and restrictions on the overall bulk and scale of new homes. Councils are now also insisting that buildings are to be designed with more character and articulation of design. Some examples of the problems that occur with excessive Cut & Fill are; excessive building heights & overshadowing issues, drainage problems to neighbours on the low side of filled land, structural failure of retaining walls due to undermining from excess cut by neighbours on the low side and privacy/overlooking issues relation to height variation between neighbours level. Over the years Tullipan Homes have developed a broad spectrum of split level floor plans which have the ability to tackle every combination of varying home sites. To make choosing the right split level home design as simple as possible we have categorised our designs in a SERIES A-N format. The starting point for finding the ideal home for you is to narrow down your selection based on the categorisation of your land. 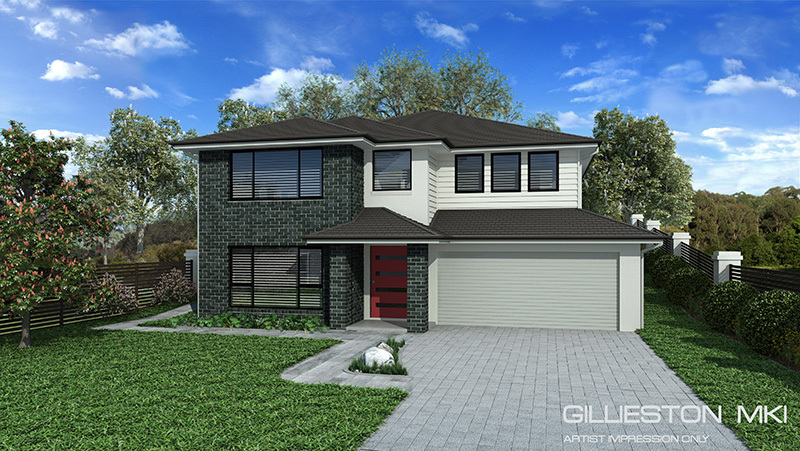 Searching in that specific category such as ‘Upward sloping high side of the street’, is a great way to start your search for the home plan of your dreams. We are happy to carry out a site inspection on your land to determine the category of home designs suited to your site conditions. Alternatively, we can custom design any of our standard designs to suit your block.